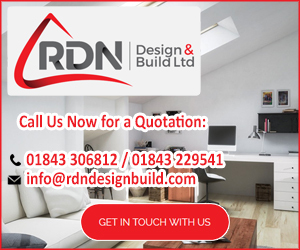 We are a building company with about 15 employees, who make up the work force of grounds workers, masonry, carpentry, roofing team, plastering team and painting and decorating team, growing from strength to strength every year. We are proud to be a local business, and we have staff from Ross-On-Wye, Hereford and Forest Of Dean. 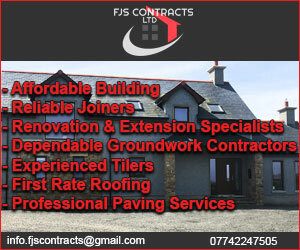 Unlike some of the large building companies, who will only undertake the large projects, we are happy to come and fix your loose slate on the roof, but we are also happy to price any jobs up to one million that you may have planned. 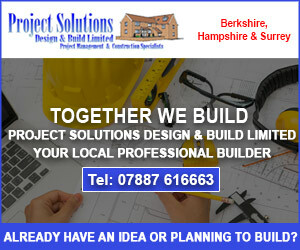 We can also get you planning, if required. We use our own scaffolding and plant machinery, so you do not incur the additional cost of us having to hire such equipment at high prices, i.e. our 14m telehandler - we charge that at only £100 a week. Our operatives are fully trained and we are fully insured. We work together with our clients to understand their needs and expectations, and offer a flexible approach that ensures our projects meet deadlines. 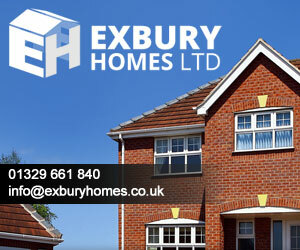 We will turn your vision into reality using top quality materials and trained, professional builders. 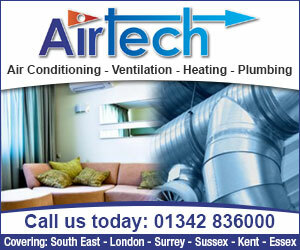 Our work is always of the highest standard. References are available on request, or we can arrange for you to contact one or more of our previous customers to view our work. Perfect for both domestic and commercial projects, our BoundWorx® Resin Bound system has been formulated to the highest standard. It is created by mixing a high-quality, clear, UV Stable polyurethane resin with a blend of natural aggregate, which is then trowelled down onto a suitable surface. We recommend that our Resin Bound system be laid by a team of trained and experienced contractors. Should you require the details of an approved contractor near you, or for any further information about our material supply and training opportunities, please do not hesitate to contact us. Wetherby Building Systems Limited are UK market leaders in the manufacture and distribution of a wide range of insulated render systems, brick slips, brick effect renders, polymer cement renders, silicone and mineral renders. As a company, we have been in the Render Industry for many years, and our product range consists of fully BBA and DIBT certified systems that includes a range of render and brick slip systems, alongside various insulation types. Wetherby’s External Wall Insulation Systems are a cost-effective, environmentally sustainable method of new build development. Having nurtured a company of widely experienced professionals, we like to consider ourselves at the forefront of insulated render system design, and are constantly striving to develop new Insulated Render Systems that perfectly compliment many of the newer Modular, Offsite and Modern Methods of Construction that are set to dominate the UK for many years to come.